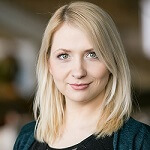 The European Lotto Betting Association, also known as ELBA, has recently unveiled that they intend to start dispelling many of the myths surrounding online lottery systems and how they work. 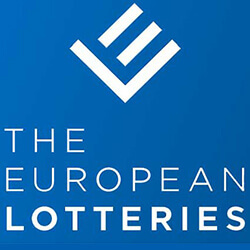 Founding members of the ELBA include Multilotto, Legacy8, Lottoland, Lottogo, and myLotto 24, and have bended together to create a new betting body related to lotteries throughout Europe. Part of their new plan is to develop relationships with other betting agencies in the industry, and to help dispel some of the more common myths that people believe about the lottery and online betting in general. Lena Patel, a spokesperson for the ELBA, and head of corporate affairs of myLotto24, told reporters that they intend to illustrate some of the problems they will be facing ahead of the decision in Australia to ban all lottery websites in the country from the start of 2019. Patel went on to say that the decision from the Australian parliament has had an impact on the industry, and that the general consensus is that lottery betting is negative, especially in the eye of the media. Patel added that part of their intention is to start dispelling myths about the lotto market, specifically those that cast a negative light on the lottery. They hope to shift the negativity, and prove that the industry is regulated, and that there are various layers of protection that ensure customer safely, something that Patel believes has been incorrectly conveyed to the public.